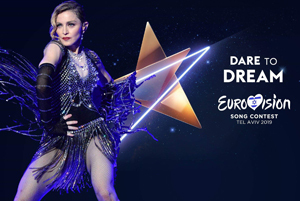 For Ms Edyta Jarosz, an esthetician at New York’s famed dermatology clinic Dr Paul Jarrod Frank, doing a facial for her idol Madonna was a dream come true. 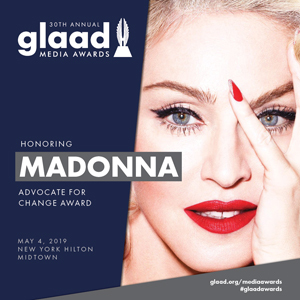 When the American pop star asked her in 2016 to become the brand ambassador of her skincare line, MDNA SKIN, which was founded in 2014 in collaboration with Japanese beauty and wellness company MTG, Ms Jarosz accepted immediately. After all, Ms Jarosz is well known among her customers for her “magic hands” during the skin-rejuvenating facial treatments. The 41-year-old Pole told The New Paper when launching the skincare line here last Thursday: “Nobody had to convince me, I knew I had to jump at this opportunity. Available in Japan, Hong Kong, Taiwan and the US, the line comprising nine products priced from $70 to $940 will be available at its first counter at Takashimaya Level 1 from next month. MDNA SKIN also debuted in China and Korea last month. Ms Jarosz said of meeting Madonna: “I was nervous the day before I met her but she was wonderful to me. She said Madonna, 59, is more than just the face of the brand. The pop star is also involved in every aspect of the product development process, from testing the products herself, designing the packaging to choosing the ingredients and approving the texture of the creams. For instance, Madonna wanted to use creme de la creme ingredients found in Italy’s renowned spa destination, Montecatini Terme in Tuscany, such as the exclusive M.T. PARCA Thermal Water and Montecatini Clay. The brand’s signature Chrome Clay Mask contains essential beauty minerals including sulphur, calcium and silica copper. Unlike typical clay masks, it captures dirt and impurities and leaves behind a layer of moisturising serum. Other Madonna favourites include The Rose Mist for moist and revitalised skin and The Eye Mask which removes puffiness and brightens the skin under the eye. 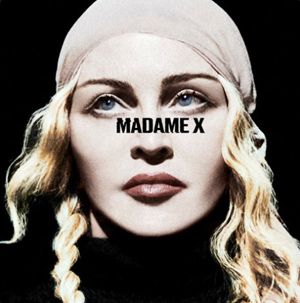 Ms Jarosz, when asked about Madonna’s secret to flawless skin, attributed it to the singer’s adherence to a consistent health and beauty regimen. Not only does she exercise daily, she also avoids dairy. And she never leaves home without applying her sunscreen, added Ms Jarosz.